Photography is perhaps the most beautiful job in the world. Whether you are a freelance professional photographer or have a large studio, having your own website has become a necessity. The Wix Website builder has emerged as one of the most popular and easiest to build and manage website development platform. And its unique app, the Wix Pro Gallery, is just the perfect tool for managing your photos and promoting your business online. 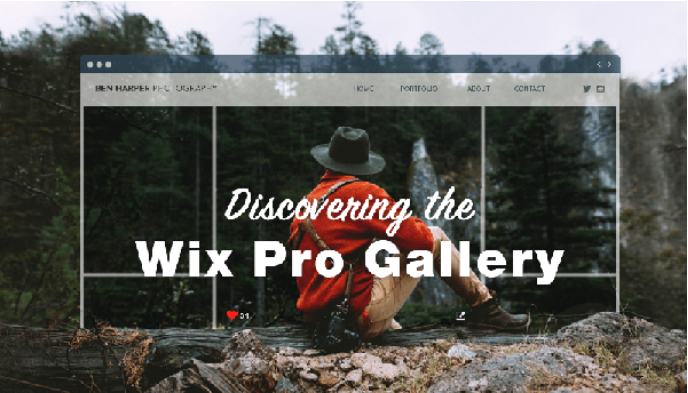 What is Wix Pro Gallery? Wix Pro Gallery is a professional photo gallery that features advanced image settings. You can have total control over the photo quality, ensure they are safe using image protection, and render them effectively on mobile devices. The app also offers colorful text boxes and auto-play video functions for gallery customization. Vast Collection: You can create a vast collection of images and videos using this app. Add thousands of images and videos. Image Quality Control: You can have total control over the quality of all your images. You can also set image sharpness. Protection: The app provides you with build-in image control features to ensure your photos stay protected. Showcase Gallery: Impress your visitors with stunning photos, videos and text bosses. Add a ‘love’ button to all your photos, allowing visitors to like them. Mobile Optimization: Your target audience is going to visit your website from a wide range of devices, including smartphones and tablets. With Wix Pro Gallery, you can optimize your gallery for effective rendering on all sizes of screens and different types of devices. Social Sharing: The app also provides a social sharing feature letting you to promote your photos on your social media accounts and getting more attention and traffic. Download Feature: You can also add a download feature to all your photo and videos. Let your visitors download your collection. The app also provides you multiple layout options to organize your collection in the most beautiful way. There are many more reasons for choosing this free app from Wix. A heavy website takes time to load and page load time is a big factor in user experience. Wix Pro Gallery has a unique automatic image optimization system that ensures that the perfect balance is set between delivering high quality images and fast page load times. When you create a gallery on your website, whether for selling or showcasing your work, you want to ensure that your photos stay safe at all times. This is the reason why so many photographers are afraid to share their work. With Wix Pro Gallery, you will not have to worry about your images, because it has built-in protection features. The success of image galleries depends on how elegant they look. Wix Pro Gallery provides you different types of online canvases to showcase your photos. There are 9 standard beautiful layouts to choose from. 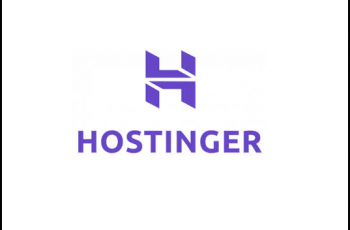 You can select the right one that matches your website’s design and theme. All the layouts are mobile optimize, ensuring that your gallery renders beautifully on any device. Also See ; How Does Encryption Work? The app also has socializing features to help promote your gallery. You can add a sharing button to each one of your images. Let your viewers share on Facebook, Pinterest, Tumbler, or Twitter account when they like any photo. There is also the option to share photos through email. Wix Pro Gallery is just the perfect tool for you to create and promote your photo collection. It is free and easy to use. You don’t need to have any advanced skills to manage and control your gallery. Add protection, social sharing buttons, select the most beautiful layout, render your gallery effectively on all devices, and much more. Showcase your photos in high resolution while ensuring that they load quickly. There is no reason why photographers shouldn’t be using this free app to promote their business or services.